We hope you, your family, and friends will join us in this 44-year tradition we call the Original Marathon Seafood Festival on March 14-15, 2020 at Marathon Community Park here in the Islands of Marathon! The Original Marathon Seafood Festival began in 1976 as a way for local Marathon and Middle Keys commercial fishermen and their families to “kick-back” and enjoy the fruits of their labor. 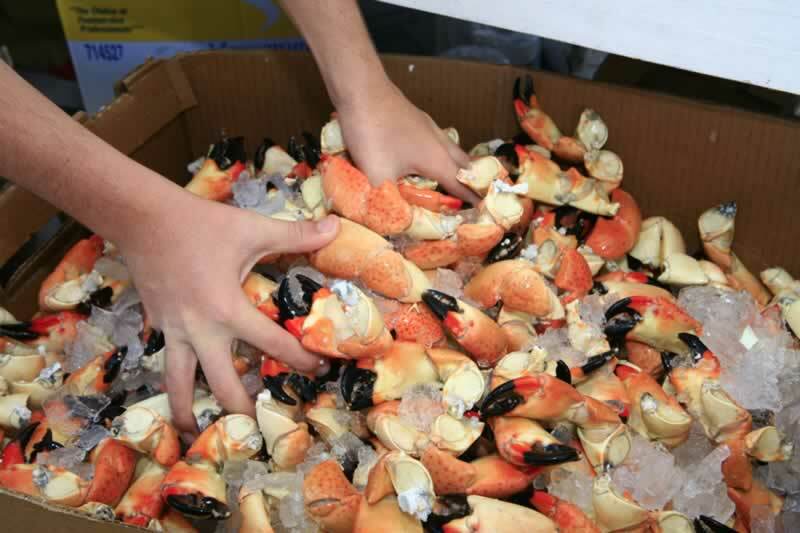 The inaugural seafood festival humbly began in the parking lot where Publix Supermarket now resides in the center of Marathon. 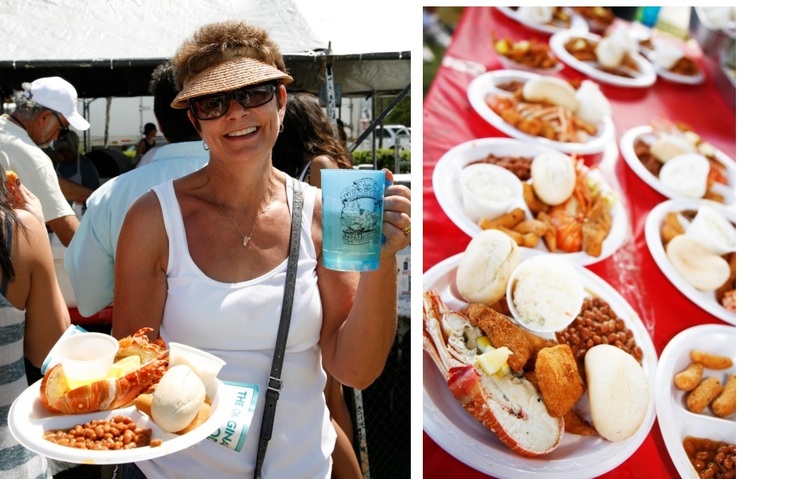 Fresh fish was fried and prepared as well as delicious Florida lobster, oysters, stone crab, and many other locally caught seafood products were served. 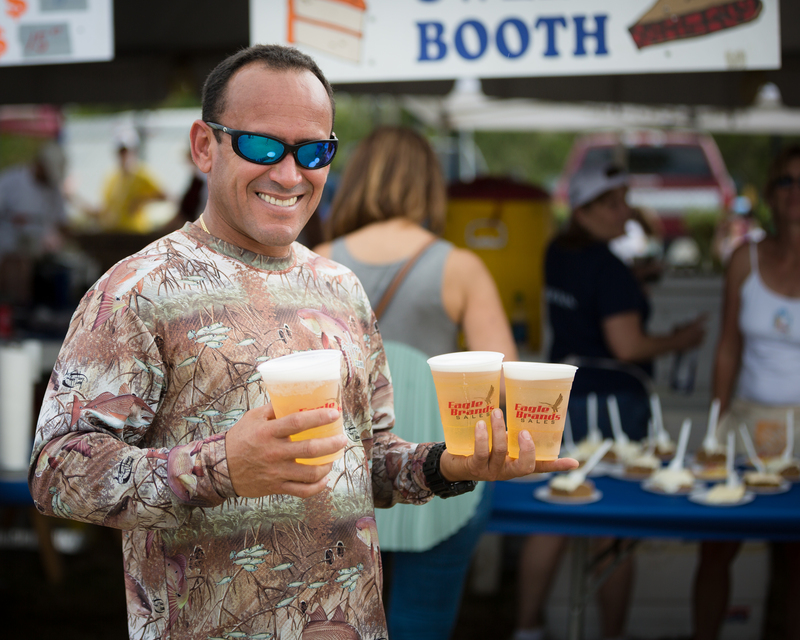 To date, the festival has grown into the Florida Keys 2nd largest annual event, boasting over 20,000 hungry and thirsty guests each year. 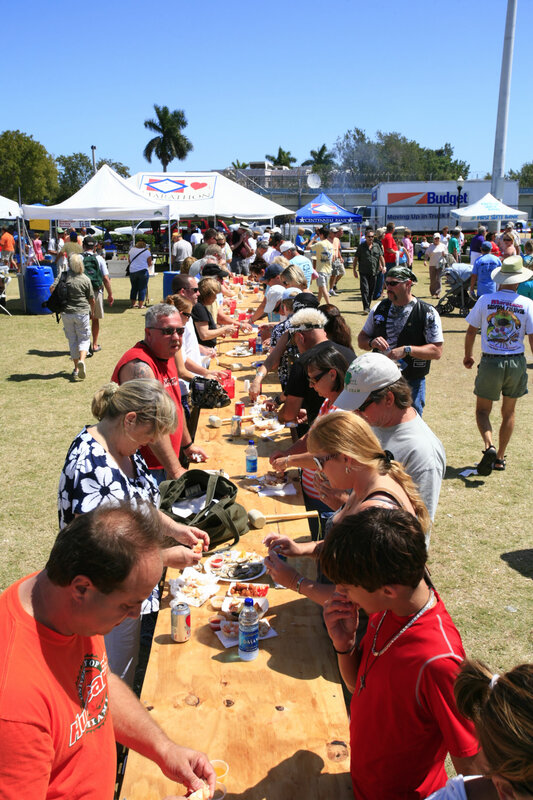 The event is still co-organized by the Organized Fishermen of Florida (Marathon Chapter) as well as the Greater Marathon Chamber of Commerce. Collectively, both non-profit organizations put over $75,000 in event proceeds back into our community via charitable contributions, donations, and scholarships for local Middle keys students. ***If you would like to be an important part of this great event, consider volunteering to work a booth. You will receive a FREE t-shirt and FREE admission the day you volunteer! Contact Erika at (305) 743-5417 / Erika@FloridaKeysMarathon.com. 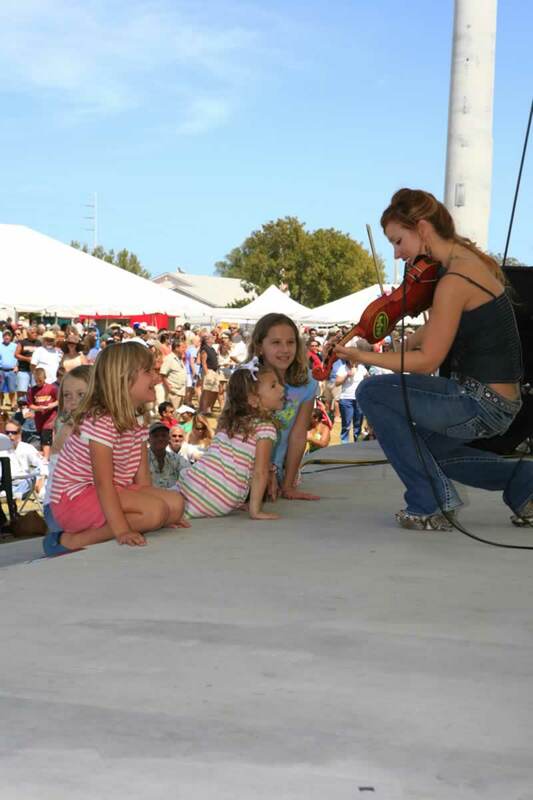 We hope to see you, your family, and friends at our 2019 Original Marathon Seafood Festival March 14-15! 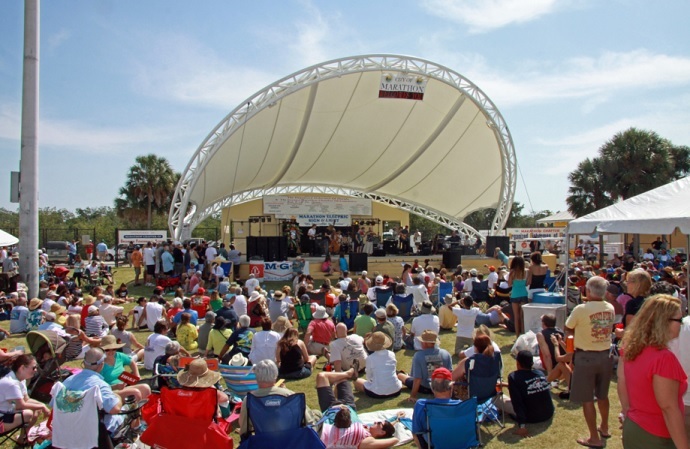 Sea you soon at the Seafood Fest!